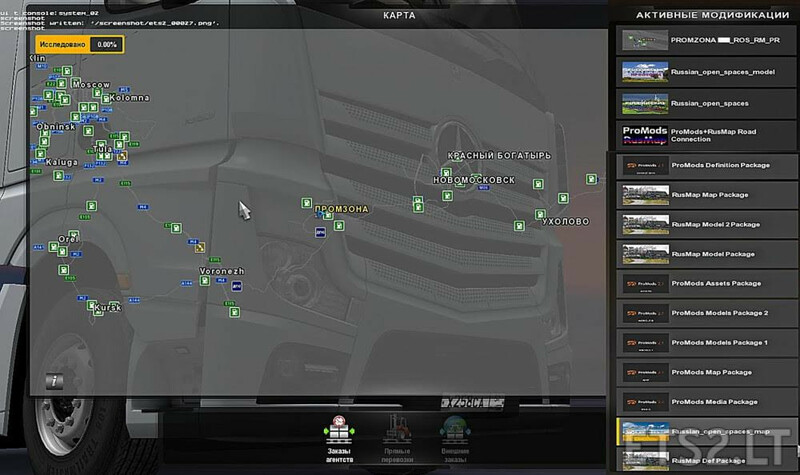 "ProMods" v2.32 Poland Rebuilding Reworked 2.3.1 and "RusMap" v1.8.1. * Obligatory presence of DLC "Going East" and DLC "Scandinavia" is required. 1. 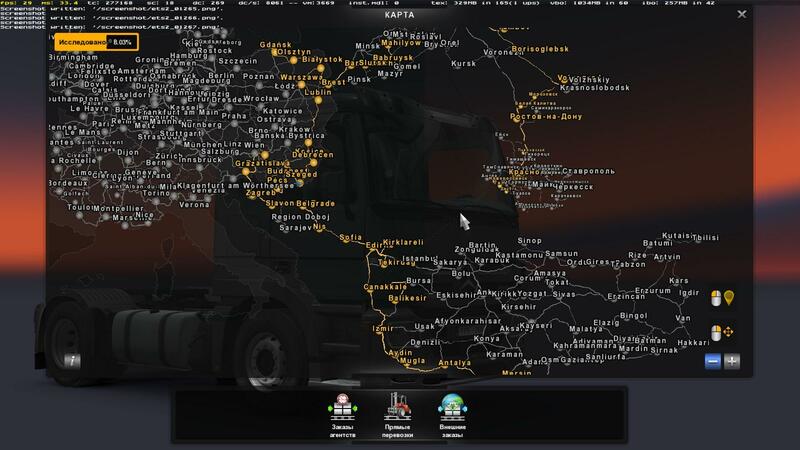 Delete the old fix "ProMods_RusMap_Road_Connection.scs". 2. Connect the new fix "PR2.3.1_PM2.32_RM1.8.1_v1.33_roadconnection_update_fix.scs". should have a high priority in the list of modifications!